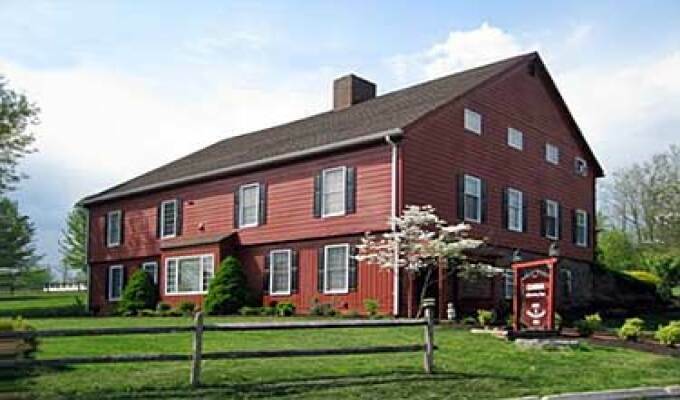 With the amenities of a modern hotel, the Canna Country Inn provides the comfort & personal touch of an Inn. Your room, the full country breakfast, our aim is to do things your way, ensuring your comfort & enjoyment. Ask & we'll provide a daily itinerary of great things to do & see or help you plan your wedding, party, family reunion, business retreat or scrap booking marathon.